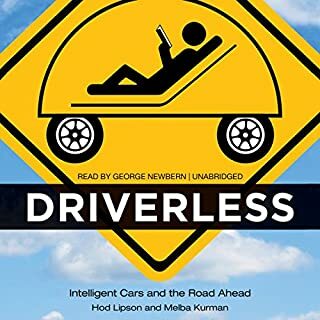 In this book, Hod Lipson and Melba Kurman offer listeners insight into the risks and benefits of driverless cars, and a lucid and engaging explanation of the enabling technology. Recent advances in software and robotics are toppling long-standing technological barriers that for decades have confined self-driving cars to the realm of fantasy. A new kind of artificial intelligence software called deep learning gives cars rapid and accurate visual perception. Human drivers can relax and take their eyes off the road. 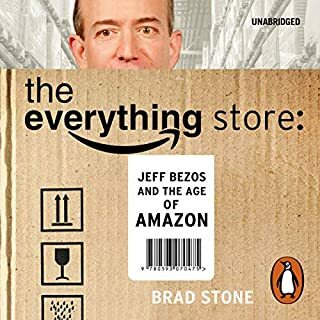 New York Times best-selling author of The Everything Store Brad Stone takes us deep inside the new Silicon Valley. Ten years ago the idea of getting into a stranger's car or walking into a stranger's home would have seemed bizarre and dangerous, but today it's as common as ordering a book online. Uber and Airbnb are household names: redefining neighbourhoods, challenging the way governments regulate business and changing the way we travel. 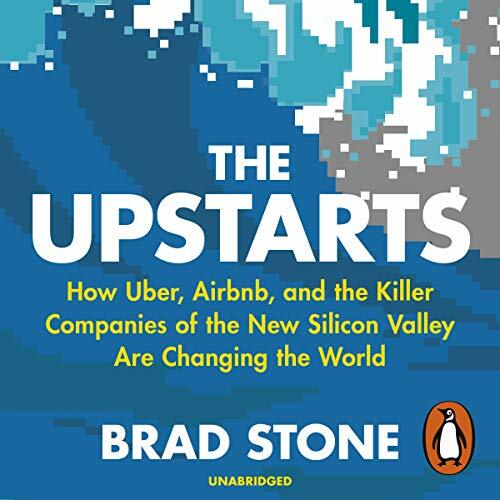 The Upstarts is the definitive account of a dawning age of tenacity, creativity, conflict and wealth. 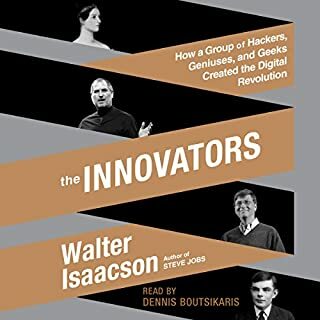 In Brad Stone's highly anticipated and riveting account of the most radical companies of the new Silicon Valley, we find out how it all started and how the world is wildly different than it was 10 years ago. 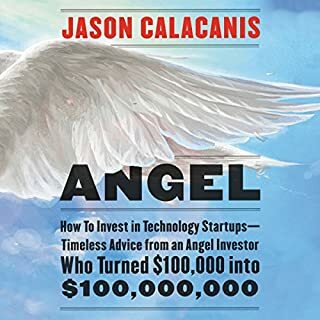 So this book was interesting in a way that it goes into depth of their journey of uber etc but probably not what I was expecting so rushed it and it felt long. 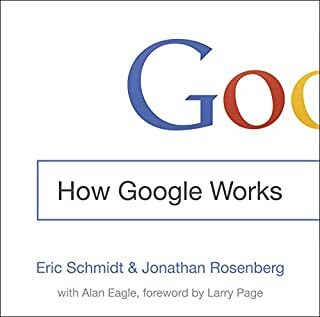 I didn't know what I was expecting but I didn't connect; it's not a bad book but just not for me. It's good if you wanna imagine the reality of an upstart & its trials & tribulations. Respect to the author but I am prob not your correct audience. Definite must read for all entrepreneurs with big dreams. Great insight into big mistakes not to make or how you should or shouldn't run a business. Started strong - and it as clearly very very well researched - but i have to admit it did get a little tedious in the second half. 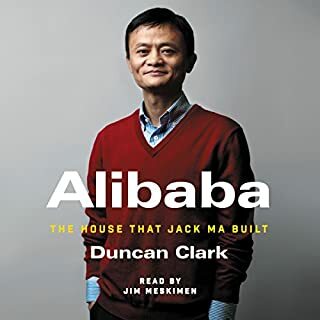 Still a good book if you are interested in the formation of huge companies. 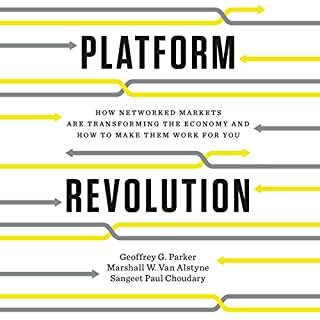 If you are fascinated by the recent uprising of the sharing economy heavyweights - Uber & Airbnb - then this book will really appeal. The 2 stories run alongside each other, which helps illustrate the speed of growth and briefly references the competition they faced throughout this period. 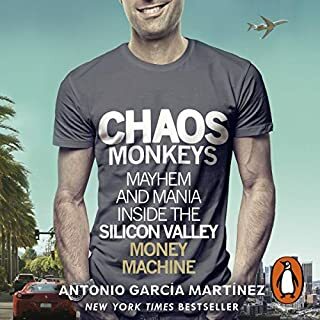 Personally, I was more interested by the insight into the characters of Travis Kalanick and Brian Chesky - what drove them to success and how they challenged city law-makers & resistance from competition... who knows what will happen next!? 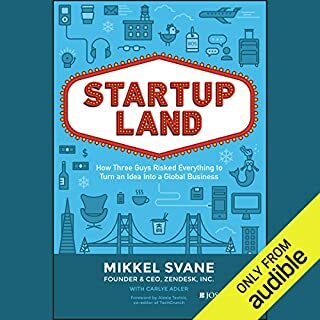 Insightful journey into two young companies, but spends too much time on non competing ventures - especially in New York. Thought it would be more insightful into the business practices and not just at times a statement of facts or events. This is a great read that tells the story of both companies in detail. 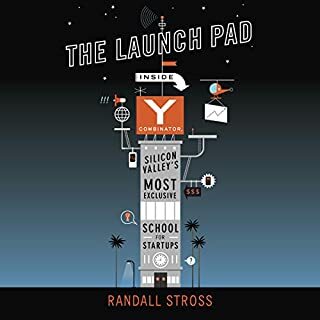 Riveting and full of valuable insights for entrepreneurs and anyone who wants to understand the truth about how the new wave of tech companies got started. 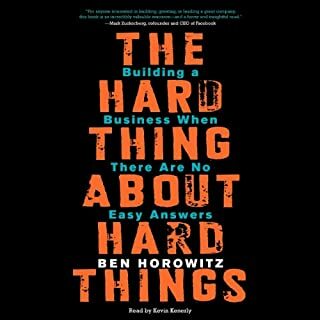 Includes the obstacles both companies faced and how they dealt with them. I have loved this book. 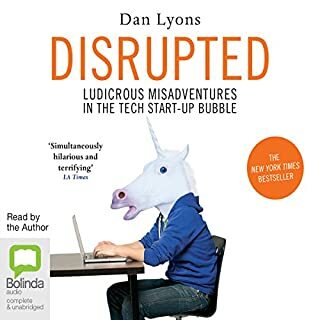 It has given me an insight into how Uber, AirB&B and other startups went from idea to Unicorns... 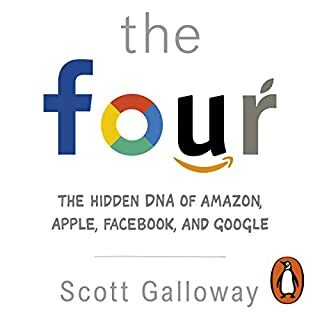 Literally took me from being totally ignorant about how much goes into the idea, build up and creation of big tech startups, to having great respect and admiration for all those involved regardless of all the things we hear in the media whirlwinds. I have a new found understanding and admiration for all... Totally recommend reading this book. 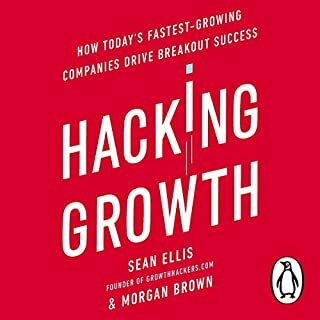 So many facets of proactively preparing for growth pangs opened up that my business plan draft changed drastically and unrecognizably by the time I was done listening to this book. 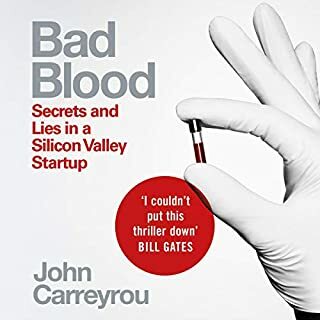 In the day and age of data breaches, wildly moving customer sentiments and newer regulations around the treatment of data, this book also touched upon how to prepare for unforseen changes. 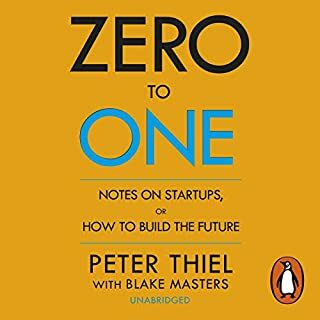 I've been working on one of my own startup ideas for months now, thought if reading this book among others to gain critical insights into what others have done that could be changed... 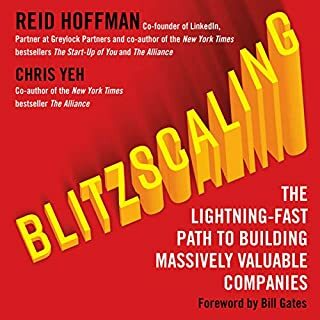 This book touches upon most of the aspects, business growth, fund raising, owner co-founder synergies, and ultimately, pragmatism over idealism. Totally worth my time and investment. Highly recommended alongside "Creativity Inc." by Ed Catmul, give yourselves some time, folks. Very interesting. Maybe a bit early! it's a new world. it's a new economic and social environment. It is a story that will still evolve a lot. 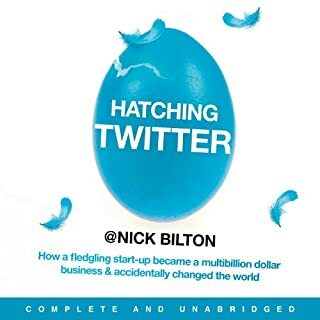 But the book tells the beginning of those startups and of the sharing economy itself. That's important enough! story is well written, more focus on the actions of Uber & Airbnb founders not on their personas, nice and smooth book in general. If you are a follower of the tech world, you are in for a treat!